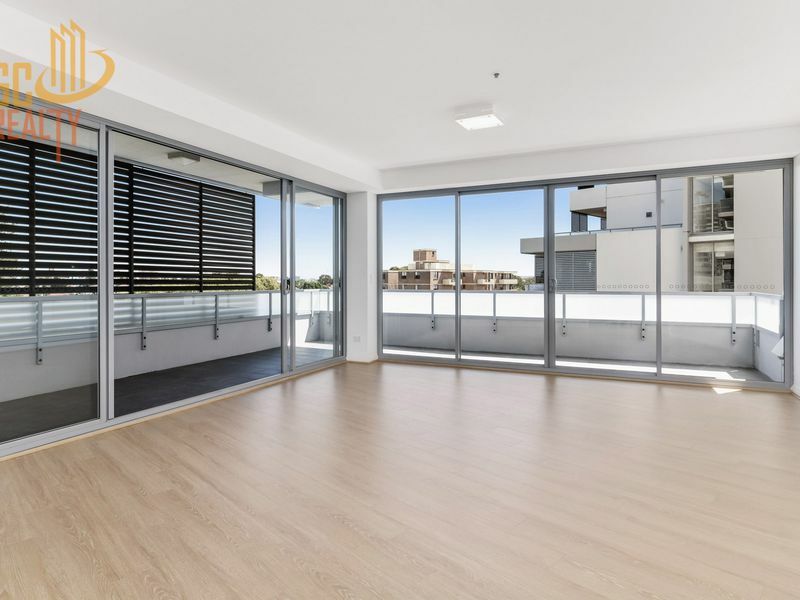 Brand new apartment for sale! 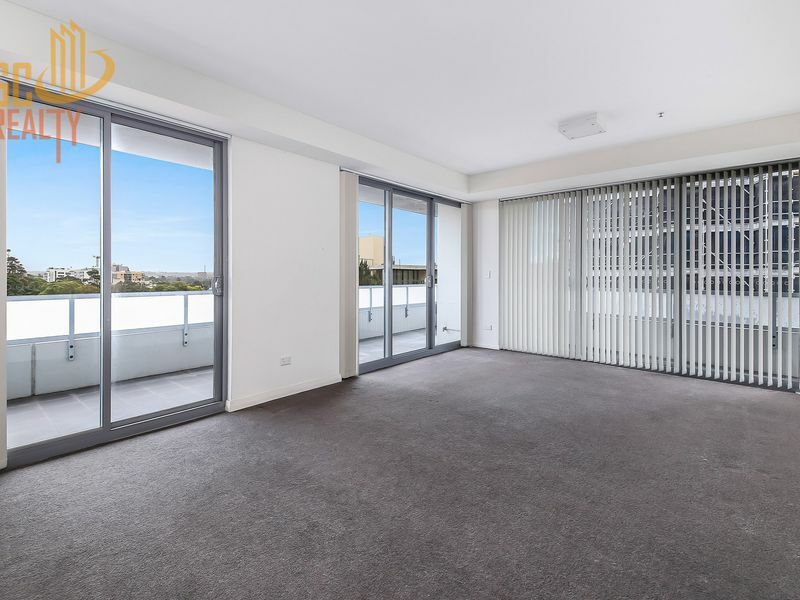 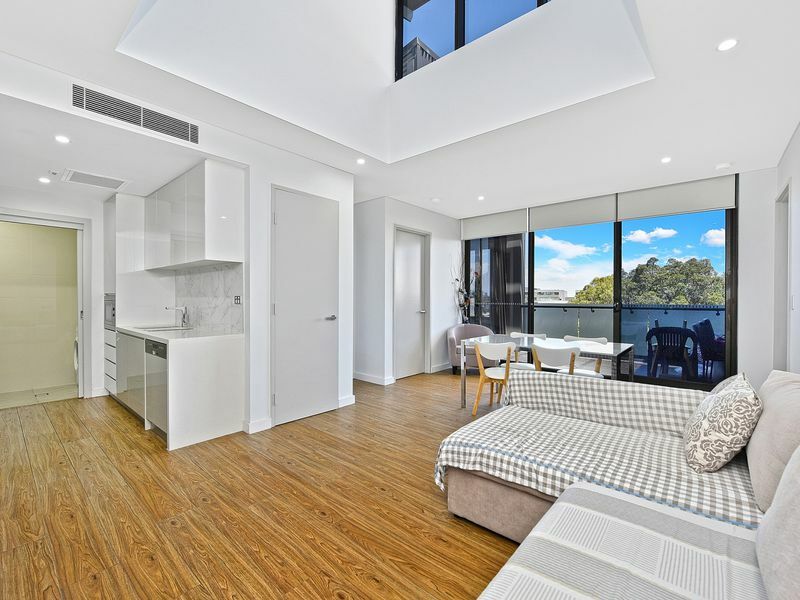 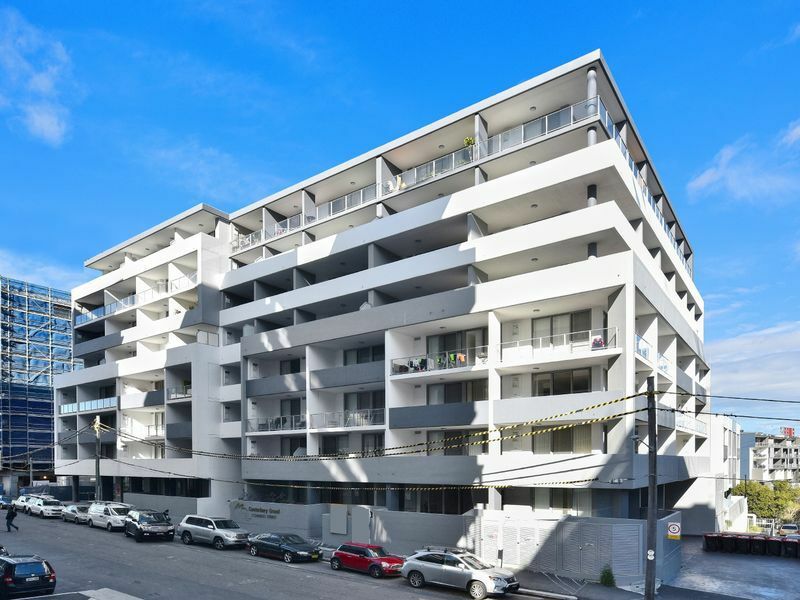 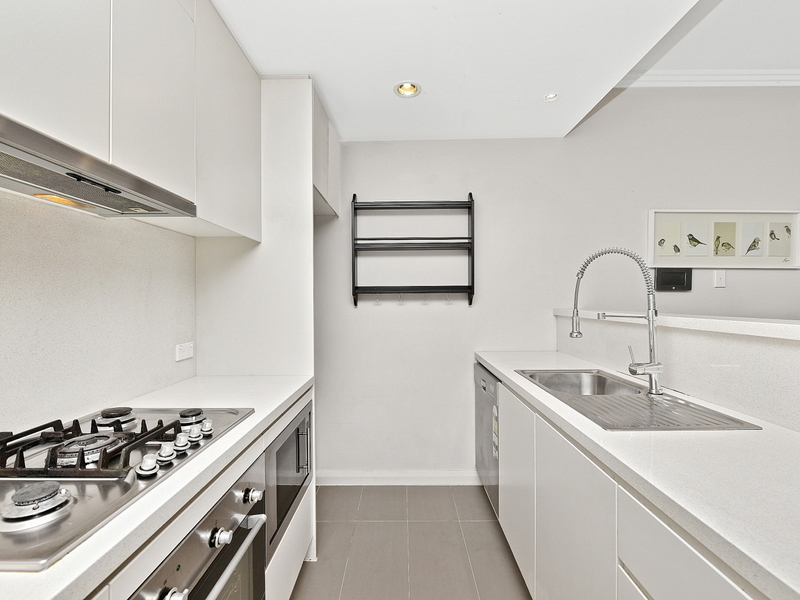 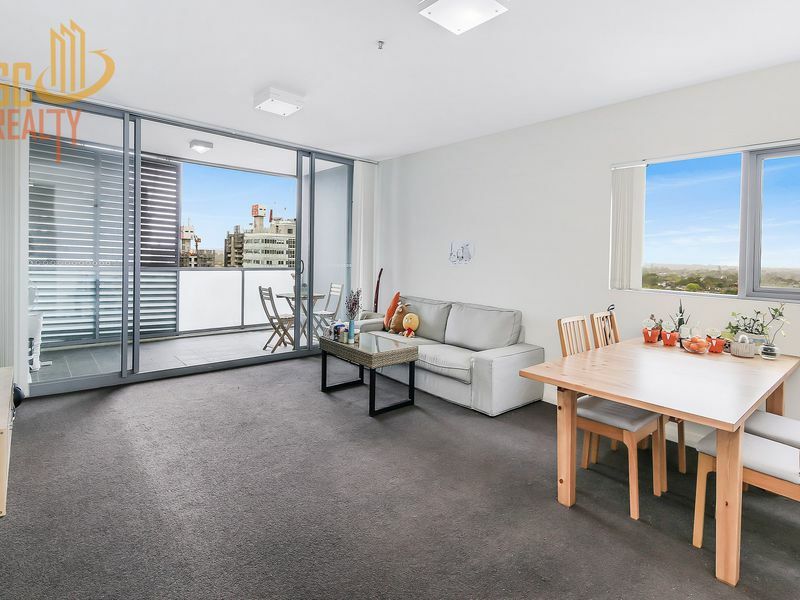 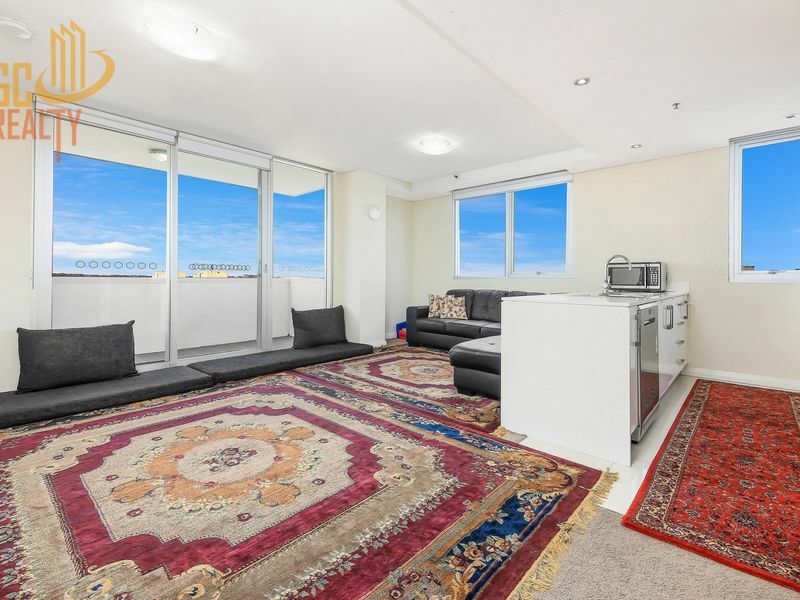 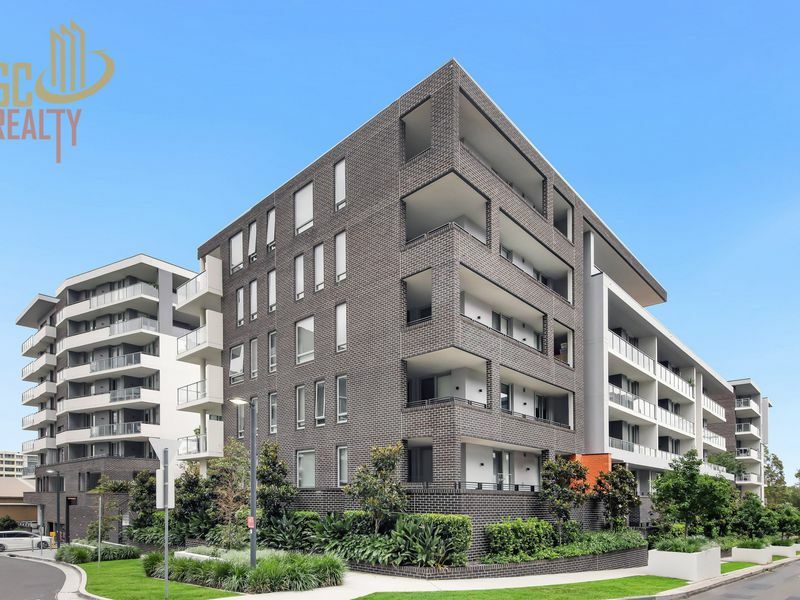 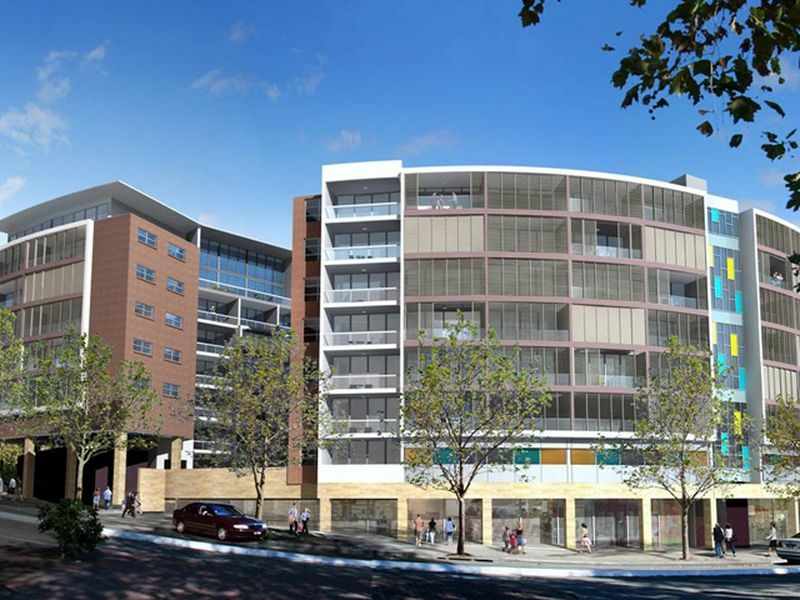 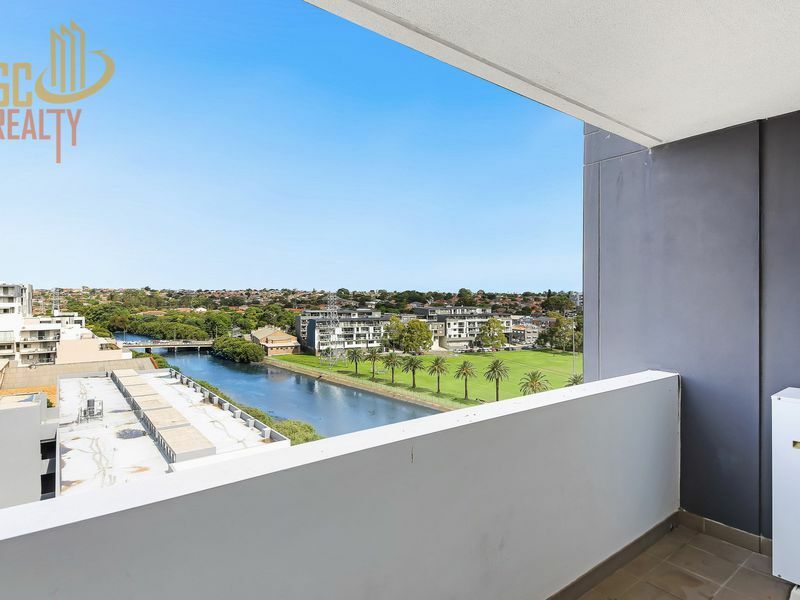 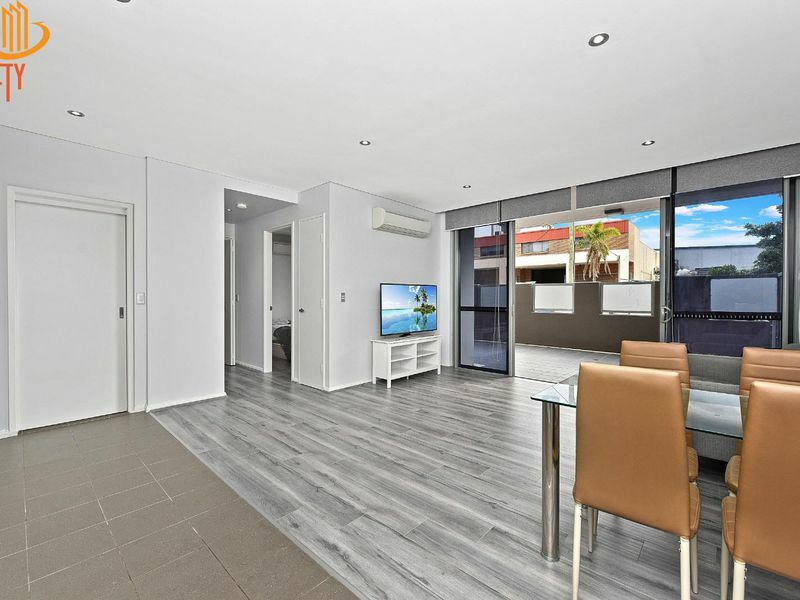 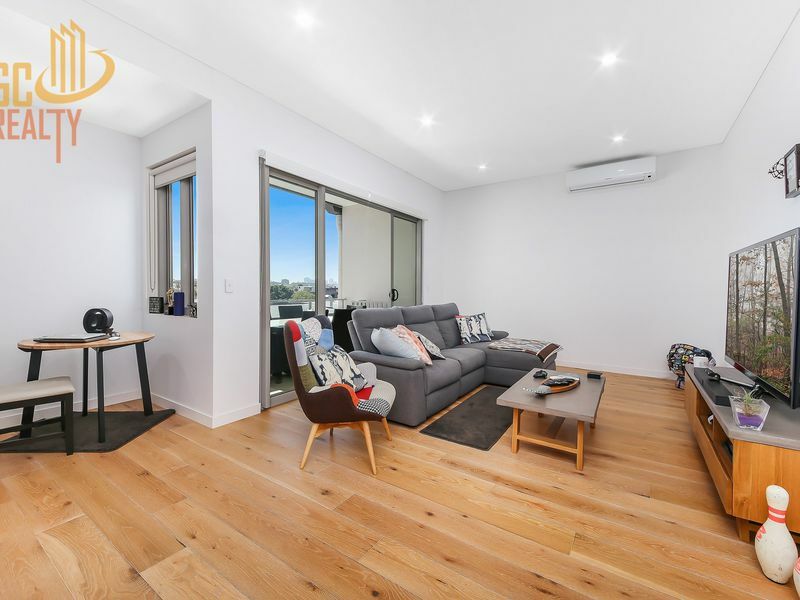 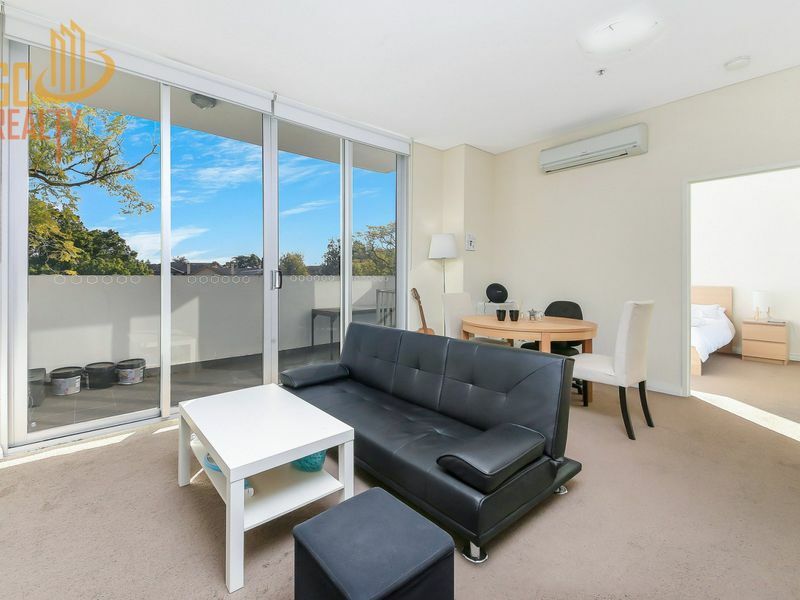 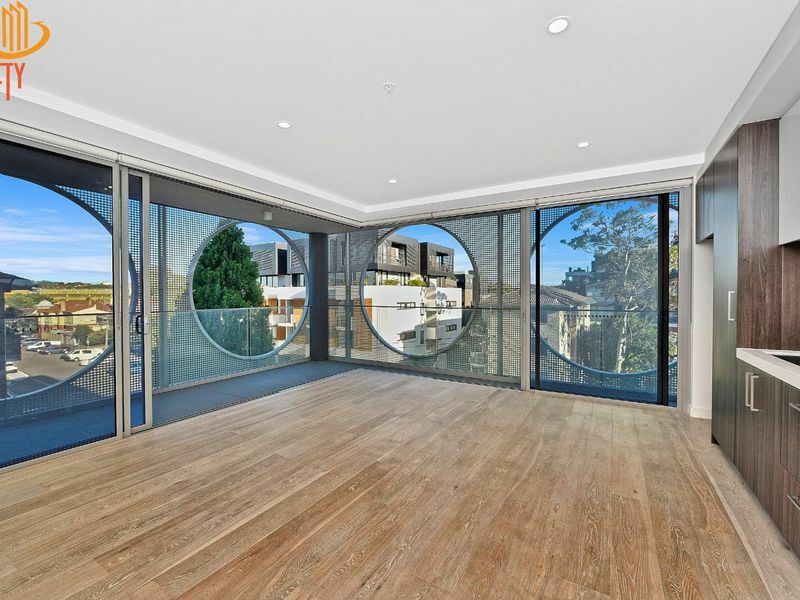 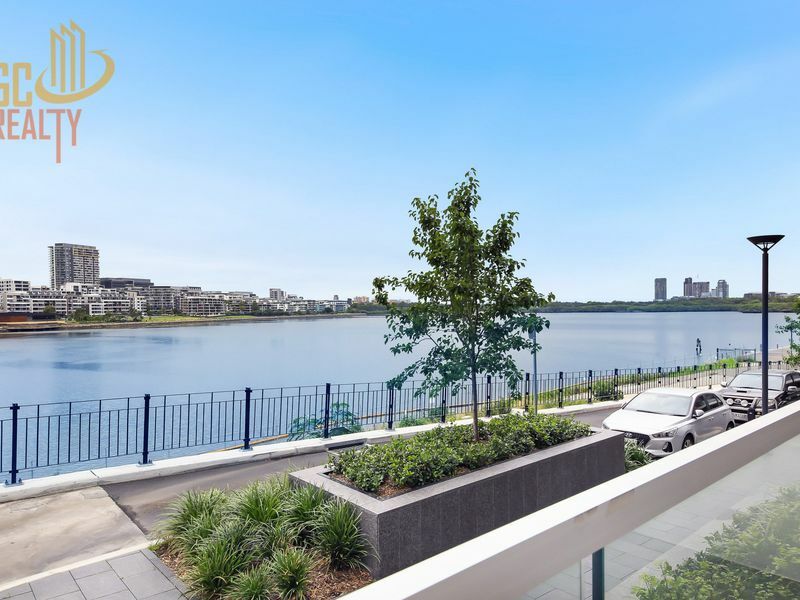 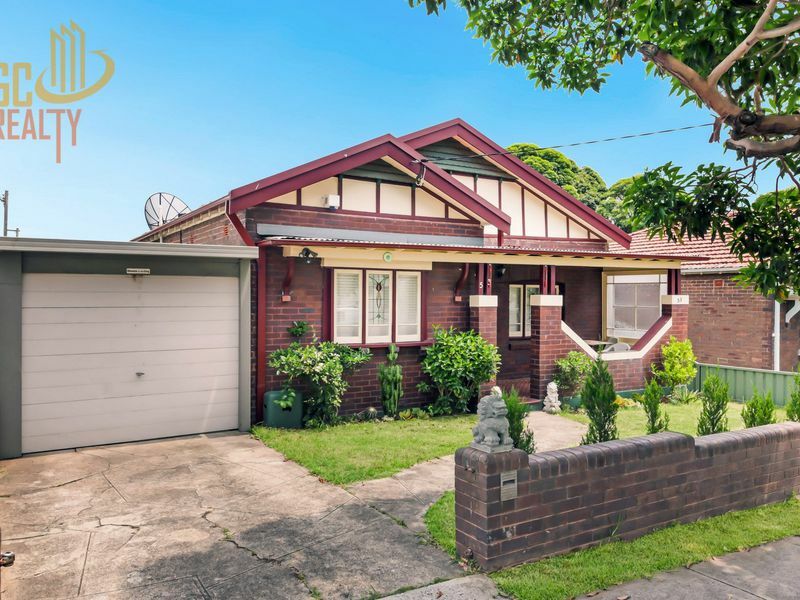 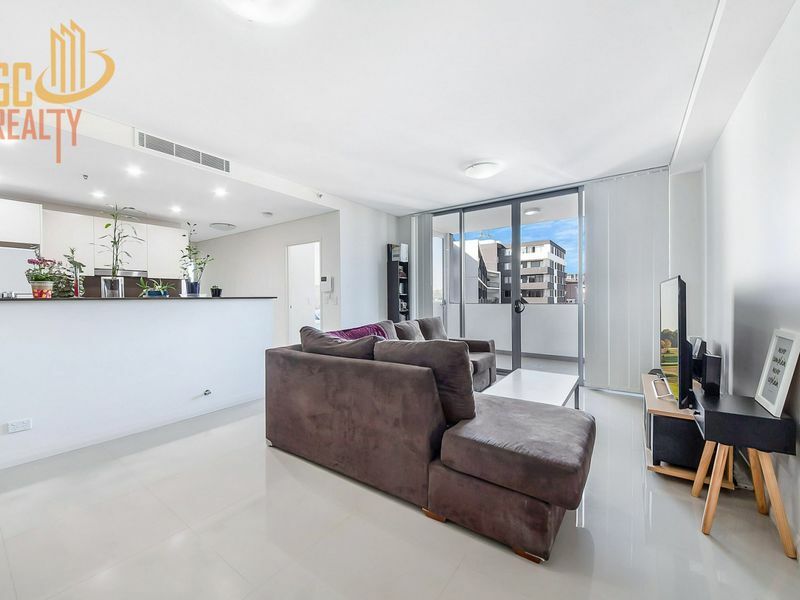 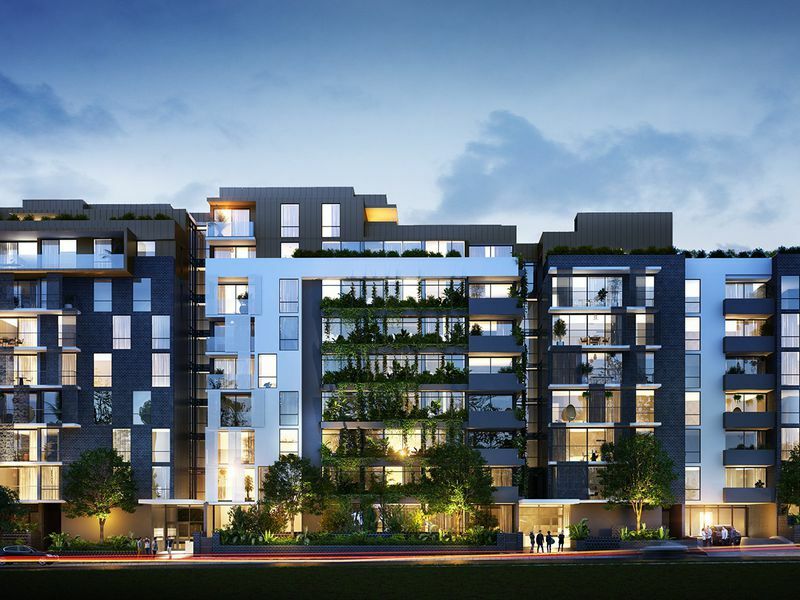 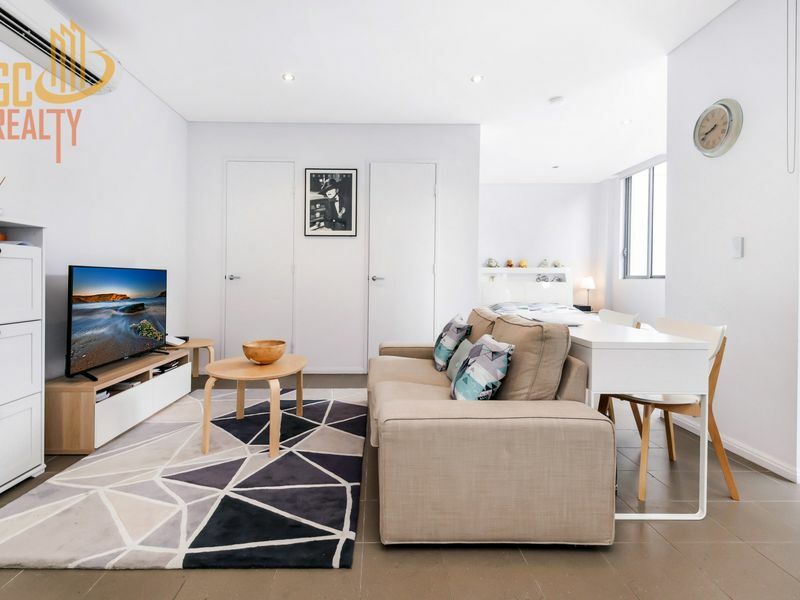 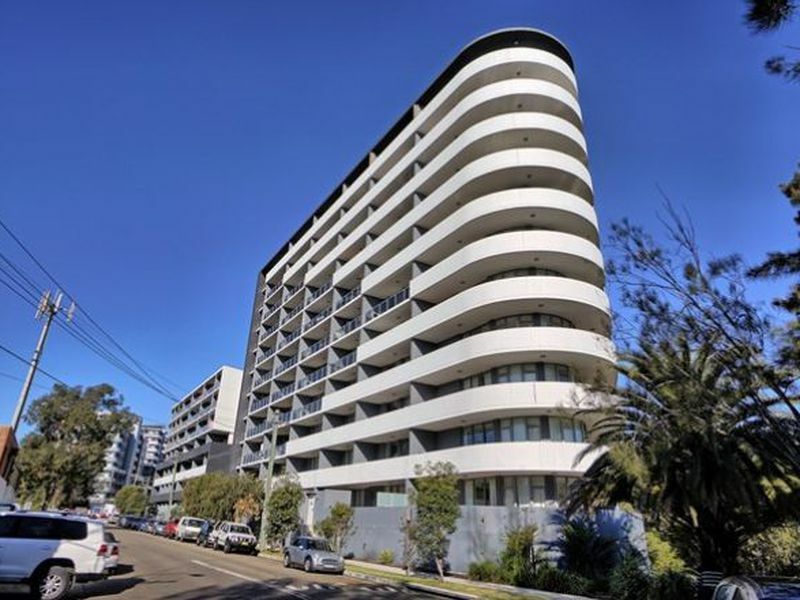 175sqm luxury 3 bedroom apartment in the best location of Burwood! 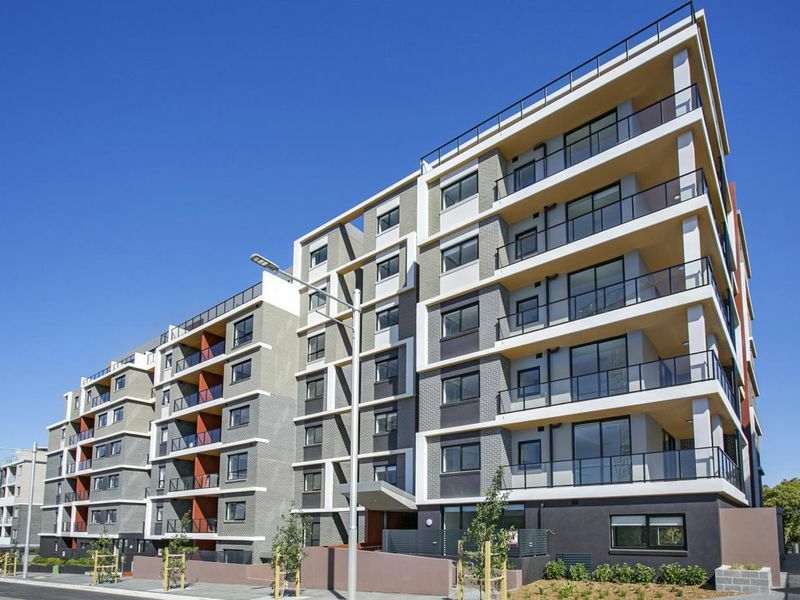 Brand new two bedroom ground floor apartment! 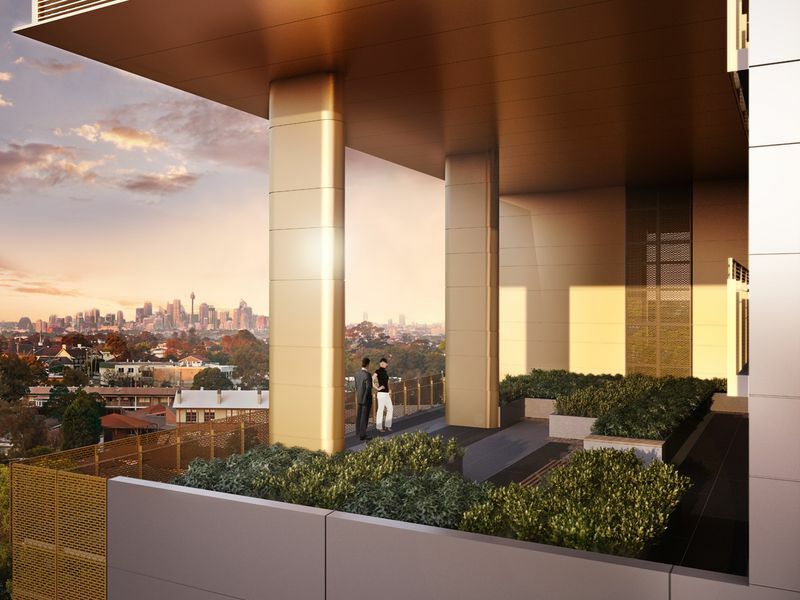 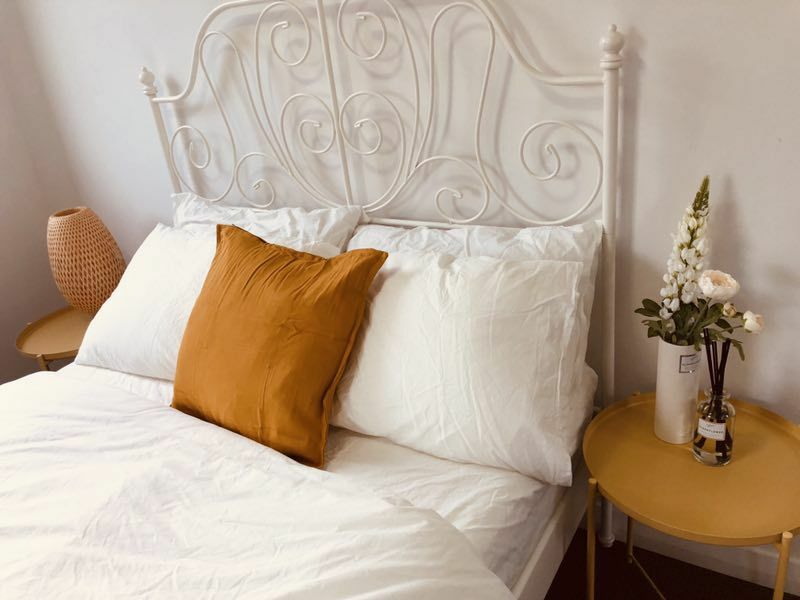 Brand new North east facing city view apartment! 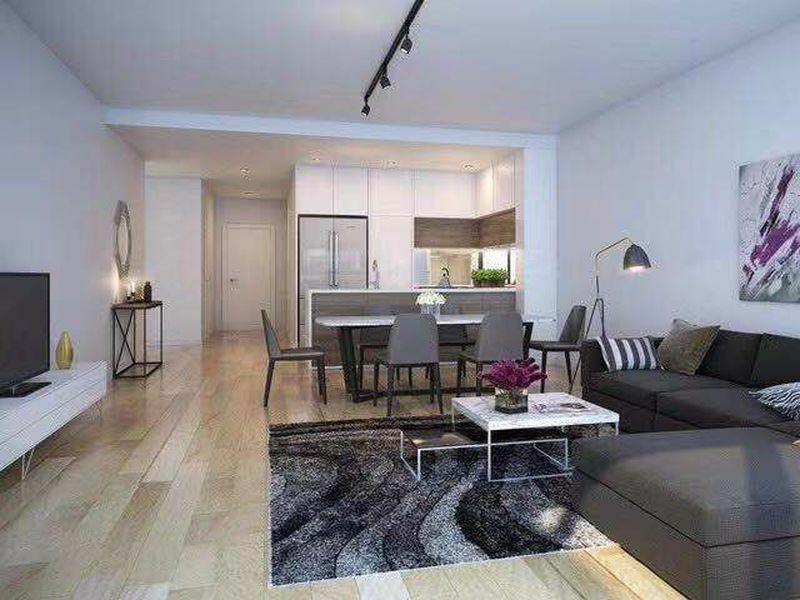 Luxury apartment for sell for furniture! 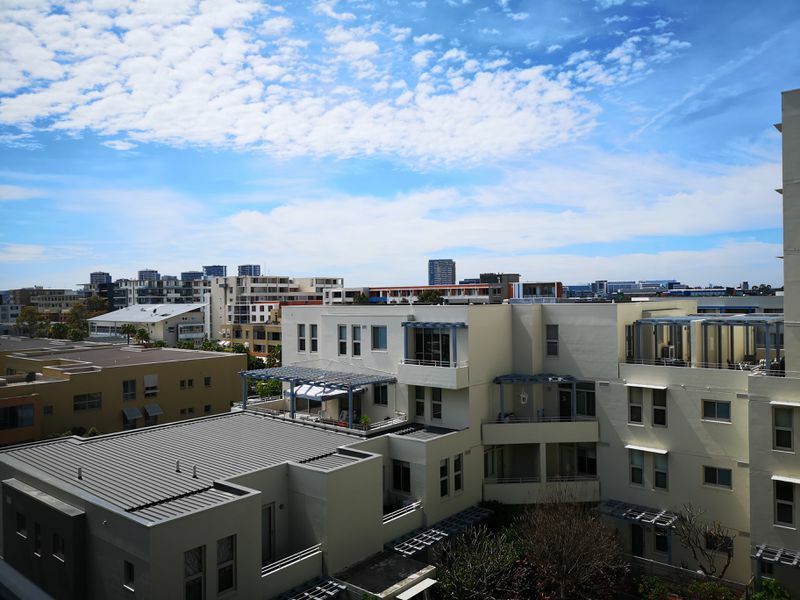 Near new Northeast facing city view top floor apartment! 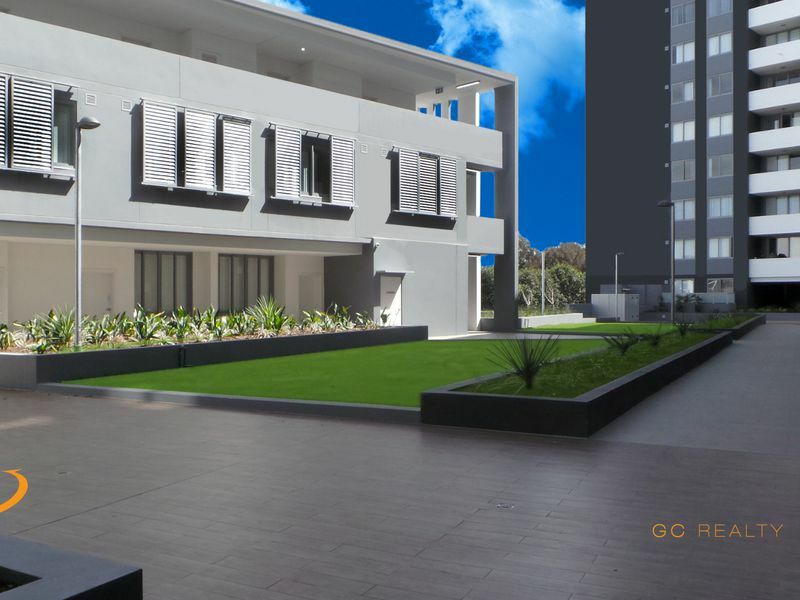 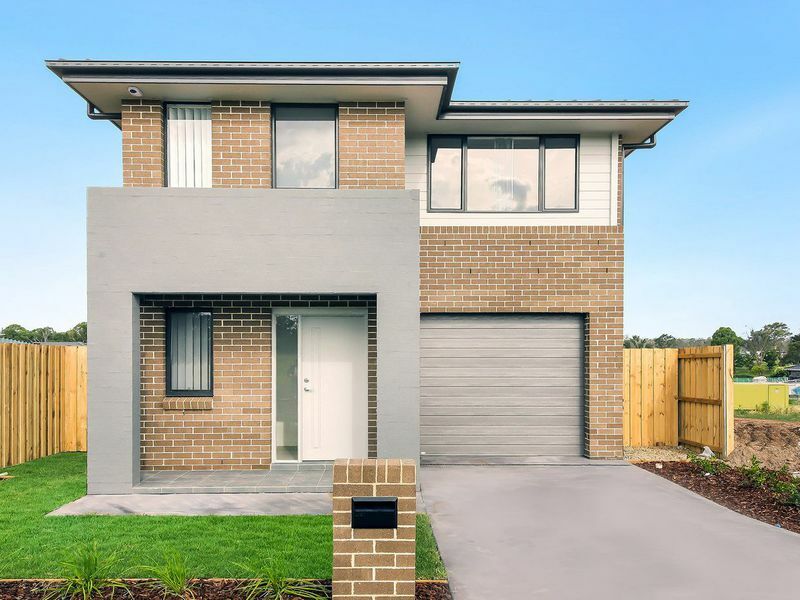 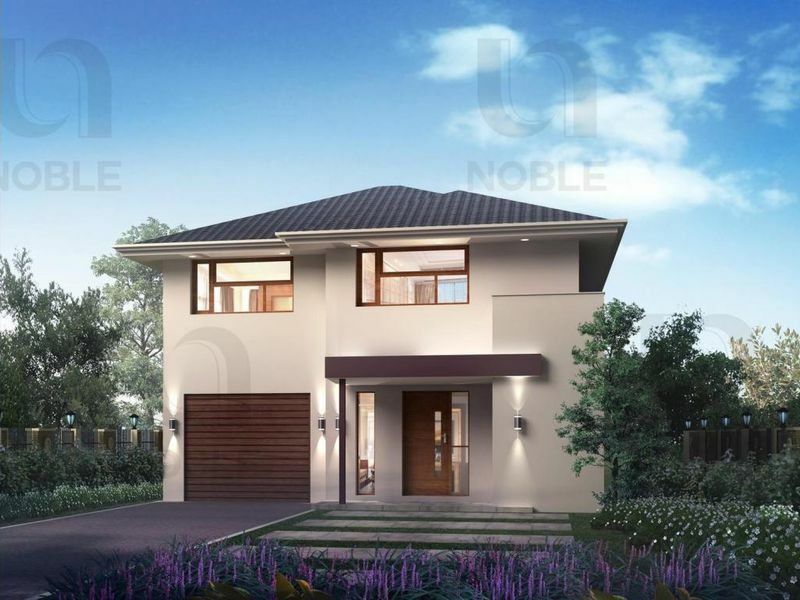 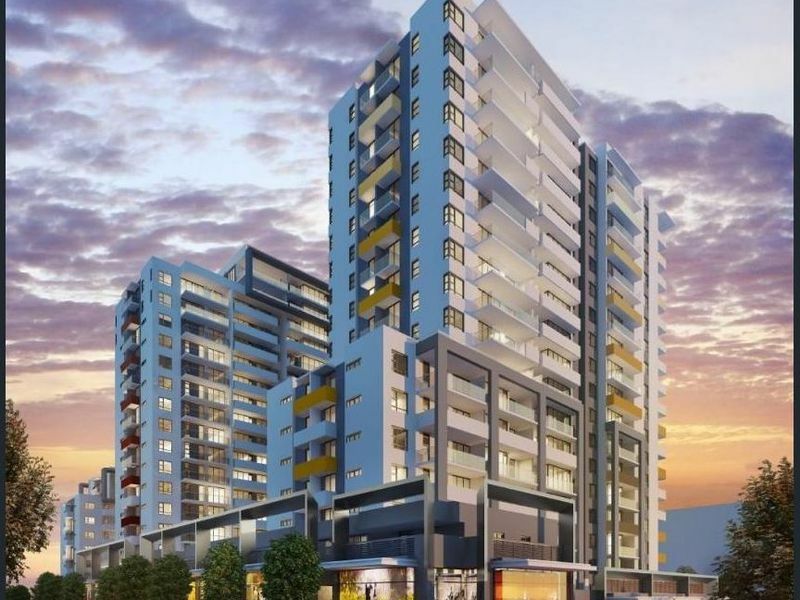 Prime location one bedroom plus study apartment and low price, first home buyers welcome!